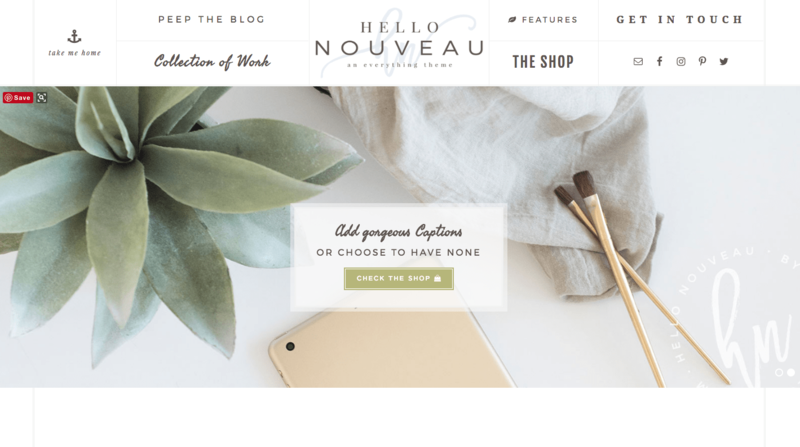 Picking a theme for your WordPress blog is no easy business. There are thousands of options in every style imaginable. 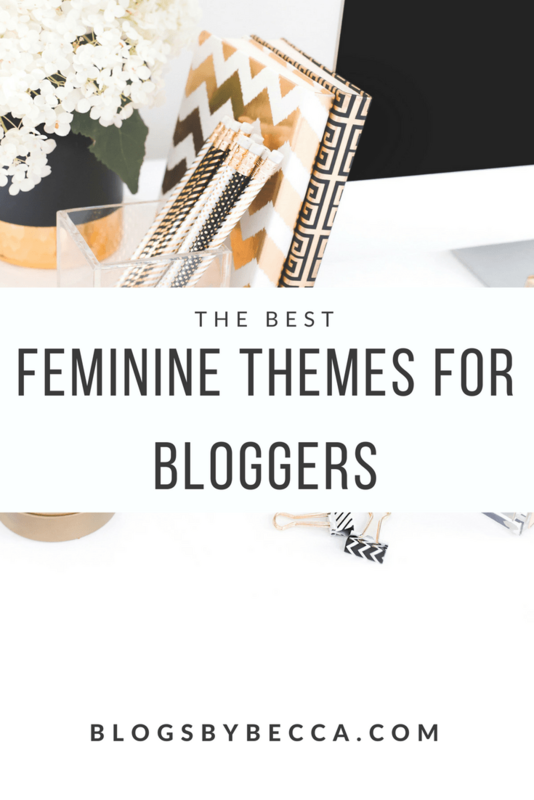 But if you're looking for the best feminine WordPress themes for bloggers, I've got you covered right here. Here's my roundup of my favorite options out there right now. Victoria from Bluchic is one of my favorite themes! I used it for a long time on this blog. It's got an opt-in in the hero image (which is key for me, you get so many sign-ups that way). You can advertise your different courses and services in two different spots. And the blog posts look great. All the colors and whatnot are easily customizable and I just love the layout. This is my favorite current theme. Two thumbs way up. 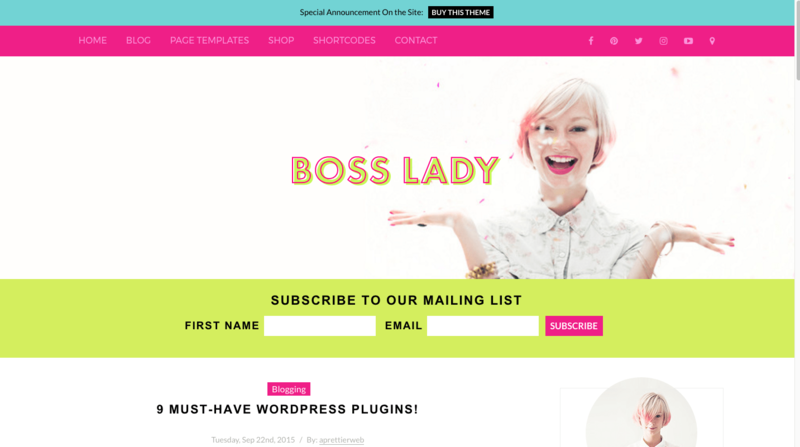 Boss Lady by A Prettier Web is clean, bright, and easy to navigate. I love the subscription bar above the fold. And I love the layout of the whole theme. It seems highly customizable, which is always important. I think it'd be great for any blogger. I'm running Cheer Up on my other blog, Ponder the Wander, and I love it. It has tons of clean white space and a very sleek look. 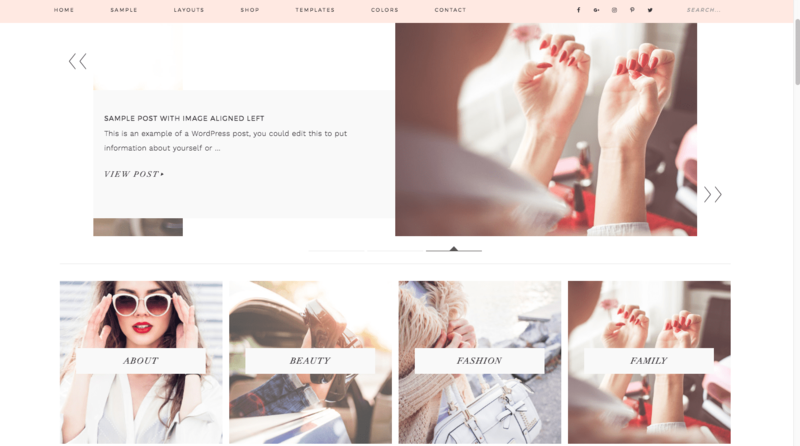 There are lots of custom headers, footers, and sliders, so you can play around with the layout a lot to get your desired look. If you're considering this one, I suggest playing around with the demo site to see all your different options, because there are many. 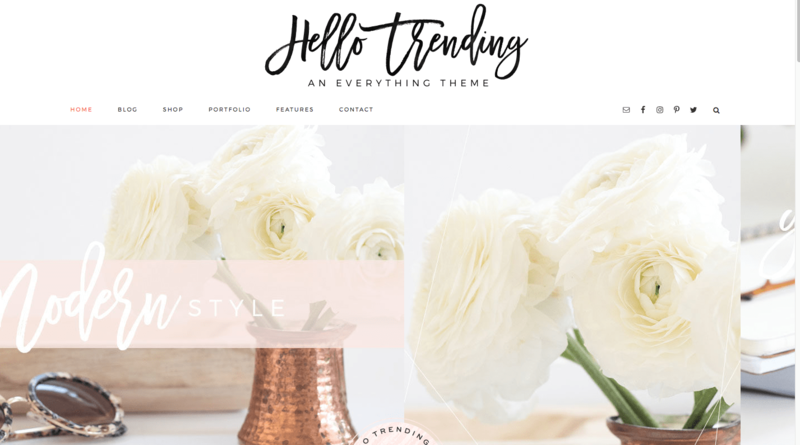 Hello Trending is a pretty theme from Hello You Designs. I like the sliders and the parallax effects. It flows nicely and seems to have a lot of different options. It runs on Genesis. 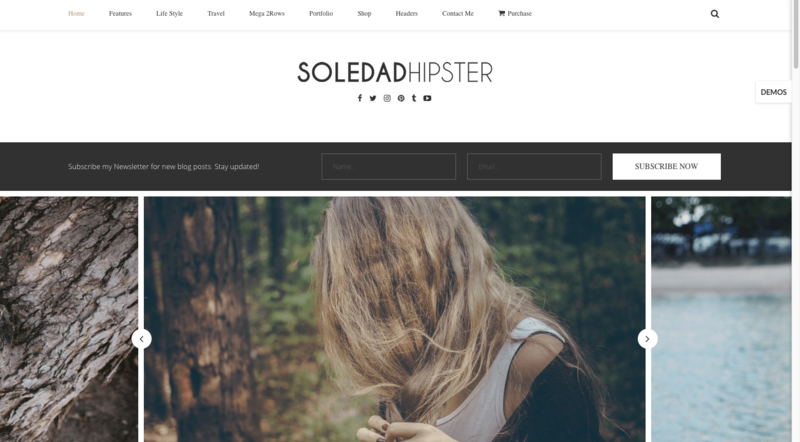 Soledad is another multipurpose blogging theme, similar to Cheer Up. Lots of white space, and lots of customization options for different layouts. I love the look of it, and it's got a lot of snazzy features like its cool drop down menu rows (check it out in the demo). Glam is a gorgeous theme from Restored 316. I love how everything color coordinates and really looks like it goes well together. The sliders look great, as do the blog posts. It's just a pretty theme, and I love it. Hello Noveau is kind of a fun and quirky design from Hello You Designs. I love the unique menu layout, and I love how the rest of the layout flows together. It runs on Genesis, and would give you lots of content options. And it's just plain pretty. Olivie from Bluchic is another great option. I like that the subscription form is above the line–always a good idea. I also like that it has prominent social follow buttons in multiple locations. The slider on top is a lot of fun, and I always like a good Instagram footer. I like this one a lot. 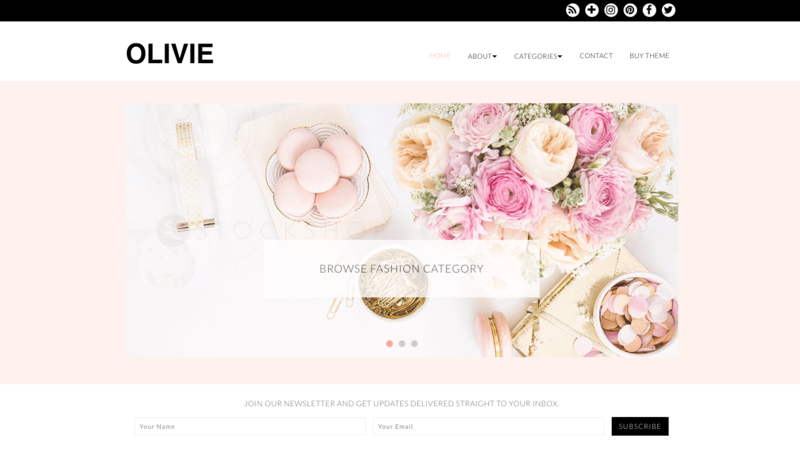 You've now got 8 of the best feminine WordPress themes for bloggers out there right now. I love all of these themes and would use them all if I could. But sadly, that's not how websites work. 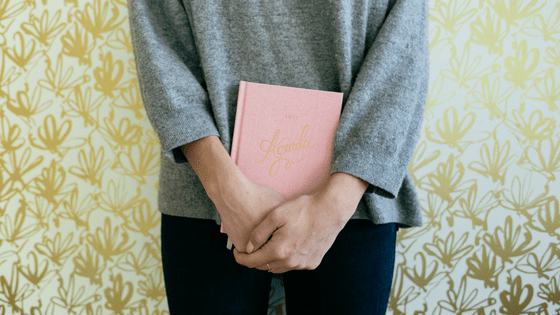 Did I leave out any of the best feminine WordPress themes for bloggers?? Tell me in the comments! 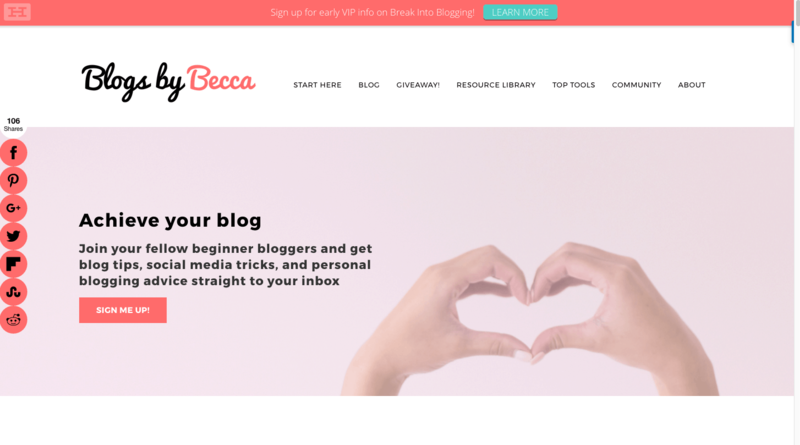 And by the way, make sure to check out my master list of tools and resources that I use every day in my blog biz for more good info!